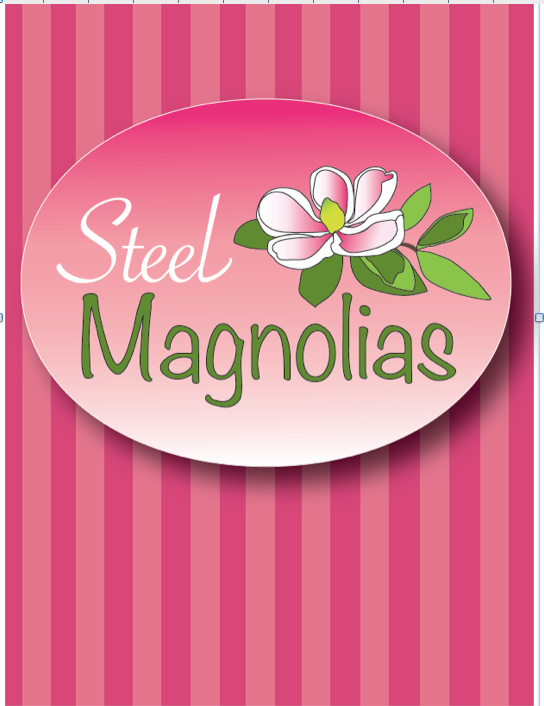 @OCC: TAP Presents: Steel Magnolias, by Robert Harling | Oxford Maryland Vacations! Magnolias is a heartwarming portrait of friendship and love. TAP is funded in part by a General Operating Grant from the Maryland State Arts Council, with funds provided by the State of Maryland and by the National Endowment for the Arts, and by a similar grant from the Talbot County Arts Council, agencies which believe that a great nation deserves great art, and that promotion of the arts is good for our families, our businesses and our communities.